Dr. Malloy’s research addresses questions concerning children’s and adolescents’ disclosure of negative or traumatic experiences, cognitive and socio-contextual influences on children’s memory and narratives, and implications of research findings for the legal system. She has published her work in scholarly articles (e.g., in Developmental Psychology, Law & Human Behavior, Child Development) and in reports and chapters for non-academic professional audiences. She is also co-editor of a volume concerning children’s testimony. Dr. Malloy’s research has been supported by grants from the National Science Foundation, National Institute of Child Health and Human Development, and US Department of Health and Human Services. 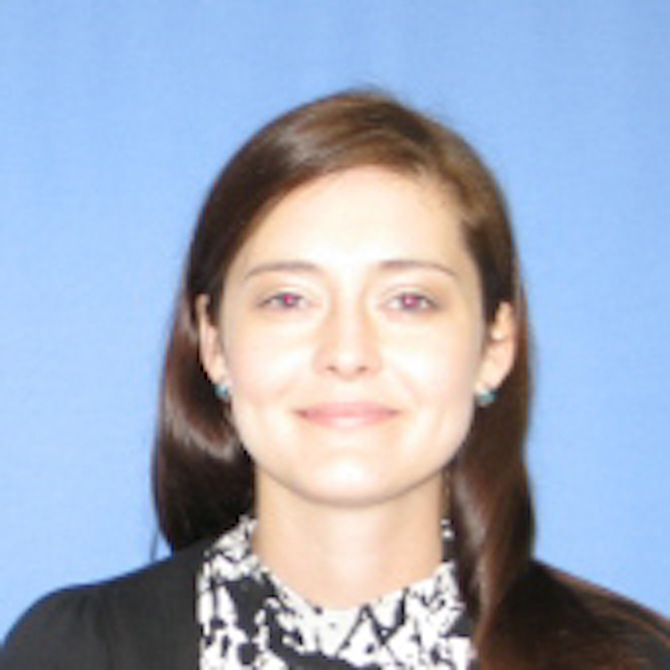 Dr. Malloy received the Saleem Shah Award for Early Career Excellence in Psychology and Law from the American Psychology-Law Society (Division 41 of APA) and American Academy of Forensic Psychology and the Diane J. Willis Early Career Award from Division 37 of APA.